Blake Lively stars in an enchanting and timeless love story of a woman who miraculously remained twenty-nine years old for eight decades in “The Age of Adaline” after an accident almost took her life. Taking on the titular role of Adaline Bowman, Lively’s character is meticulously dressed by Academy Award-winner costume designer Angus Strathie (“Moulin Rouge") through the fashions of each era she has lived through. 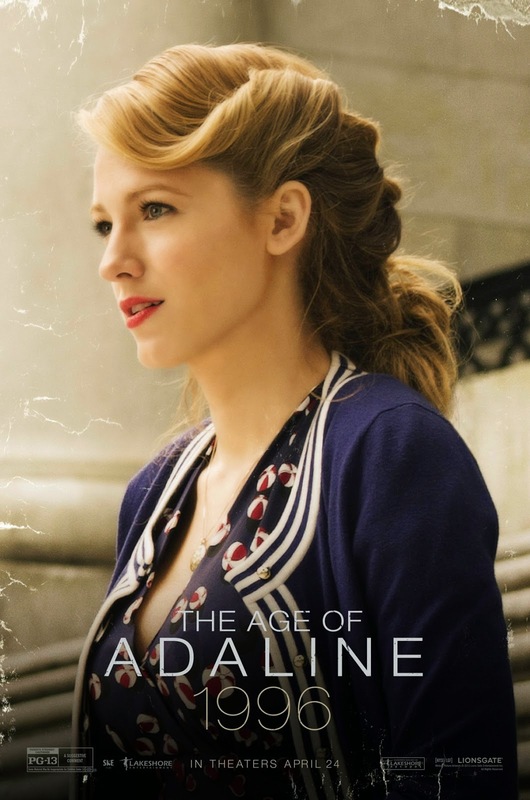 In “The Age of Adaline,” for decades, Adaline has lived with her head down for fear that her eternal youth will attract the wrong type of attention, always changing her identity, she moves on to a new city and cycles back again decades later. In order to remain her anonymity, she never allows herself to become too close to anyone except her daughter. As life unfolds before each passing decade, and as Adaline hopes to grow old with her daughter, she has come to realize why it’s valuable to age and essential to die, for without that, life loses its meaning. Lively is the current face of the Gucci fashion house, and the company provided recent designs that are reminiscent of the '40s, '50s, and ‘60s, as well as a custom gown for Lively to wear in a critical scene, and they co-designed - alongside costume designer Angus Strathie - the gown she wears at the New Year’s ball. "A great deal of what I wear is Gucci," she says. "They have been such a great supporter of the film. My favorite piece is probably the final custom dress. I'm a magpie, so when I see sparkles ...that does it. It's a golden gown with distinct black beaded embellishments. It showcases a very different from the Adaline you meet in the beginning with the thick, woolly turtlenecks and the grandma shoes. The shift in dress helped to tell her story. The significance of the piece made it that much more beautiful." 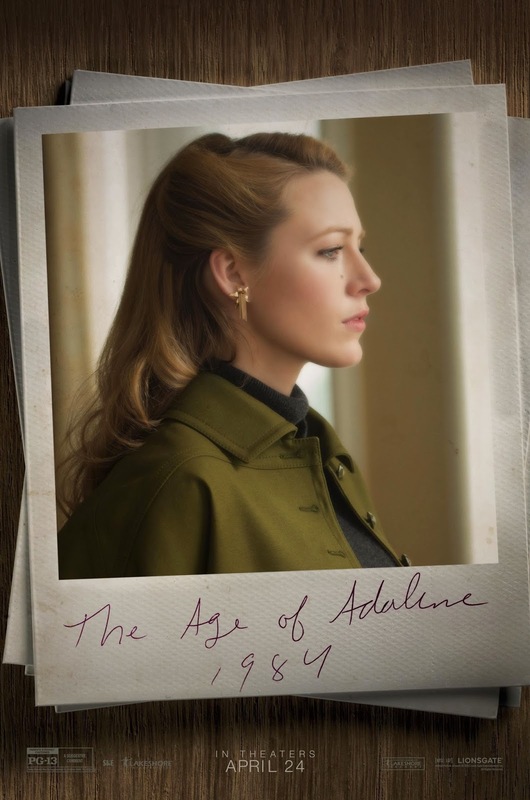 “The Age of Adaline” opens May 20 in theatres nationwide from Pioneer Films.